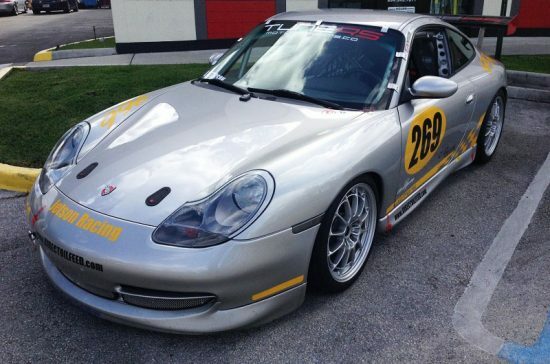 Porsche Spec Carrera racing is one of the largest racing classes in PCA club racing today. For those looking to compete in a 996 Carrera without the major budget of running a full cup car. These cars are based off early model 996 coupes, either 3.4L or 3.6L following a strict rule book and guidelines similar to Spec Boxster. Our Spec Carrera race cars are built completely in house here at TuneRS and are built as far as the rule book will allow. Engines & transmissions are rebuilt completely to ensure a 100% fresh vehicle. All suspension, wheel bearings, mounts, everything is replaced new so the driver is receiving a turn-key, ready to go Spec Carrera racer.